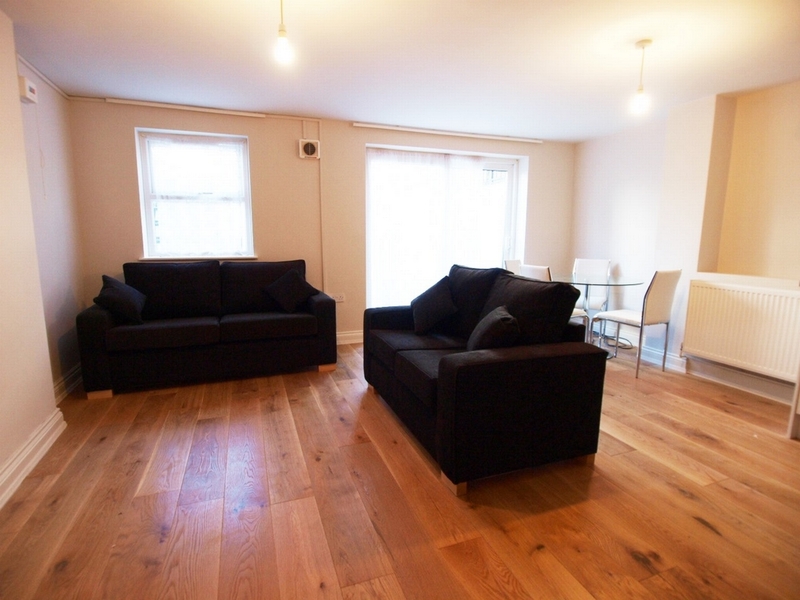 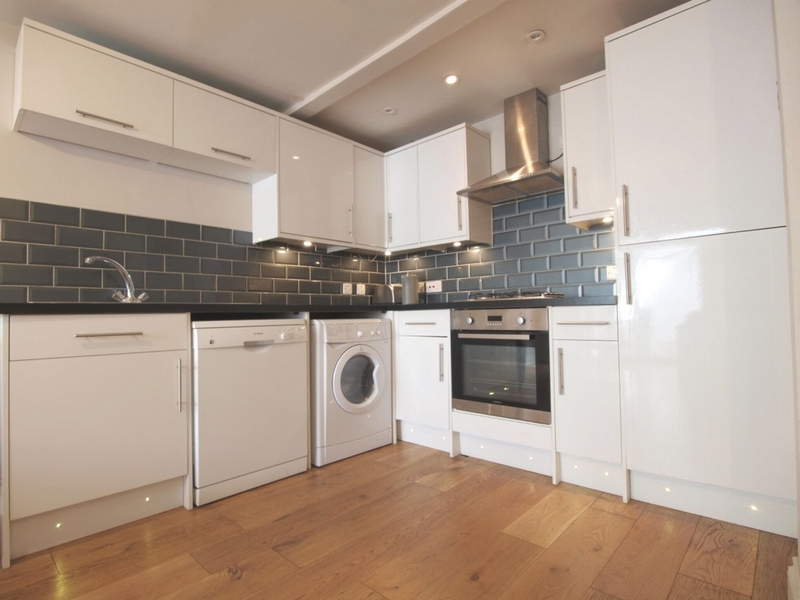 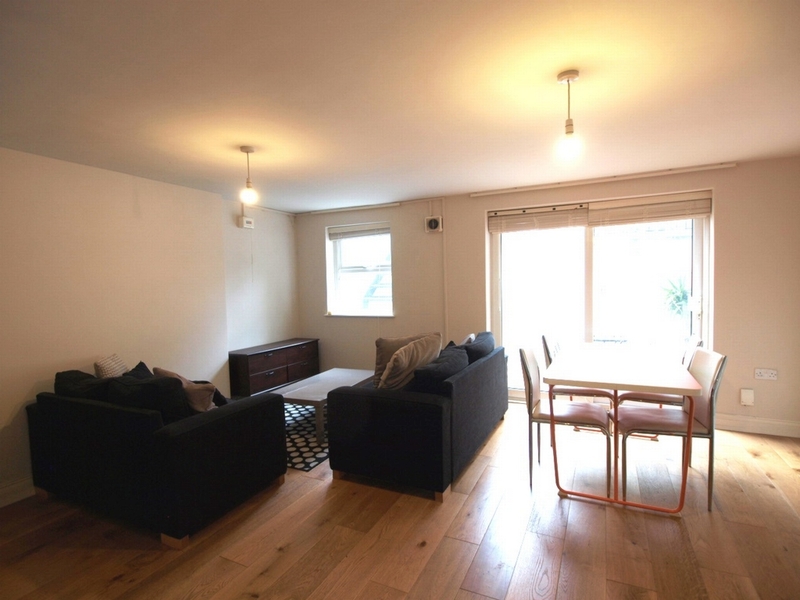 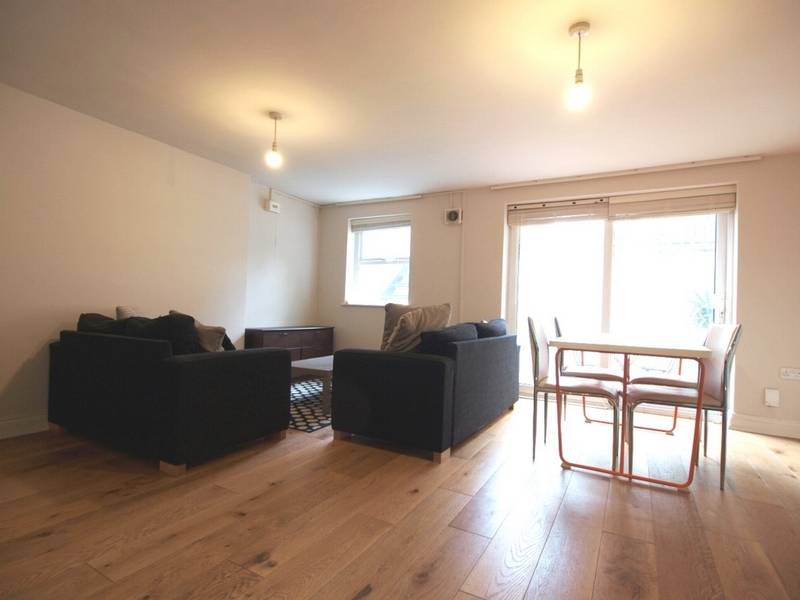 **AVAILABLE FROM 1/7**Alex Marks are proud to offer this newly refurbished 3 double bedroom apartment split over 2 floors, ideally located in the heart of one of London's most sought after areas of Stoke Newington. 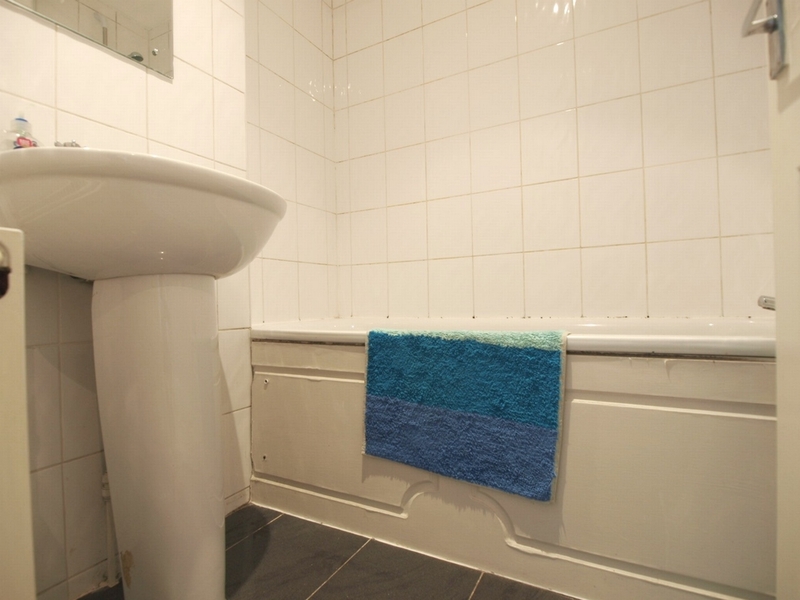 It has been completely gutted and modernised and boasts three well-proportioned double bedrooms, two bathrooms, separate W.C and a modern fully fitted kitchen. 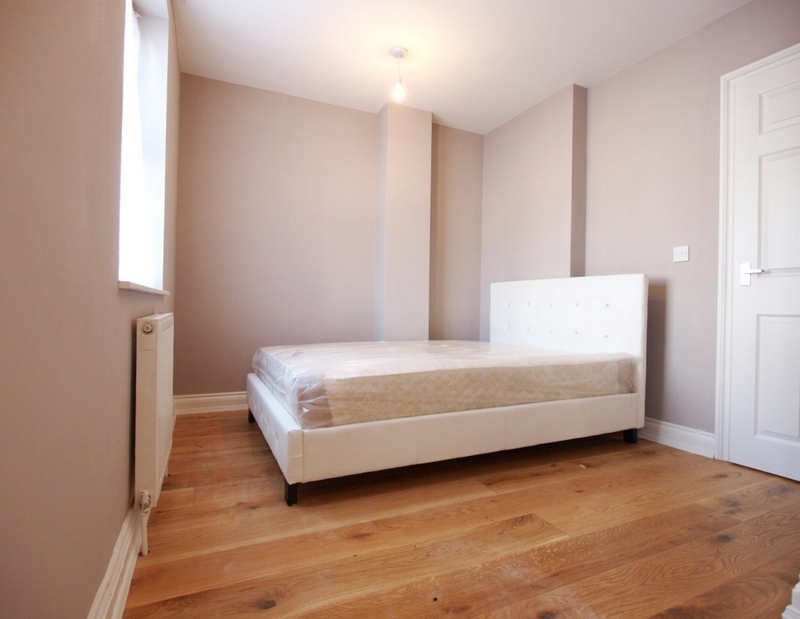 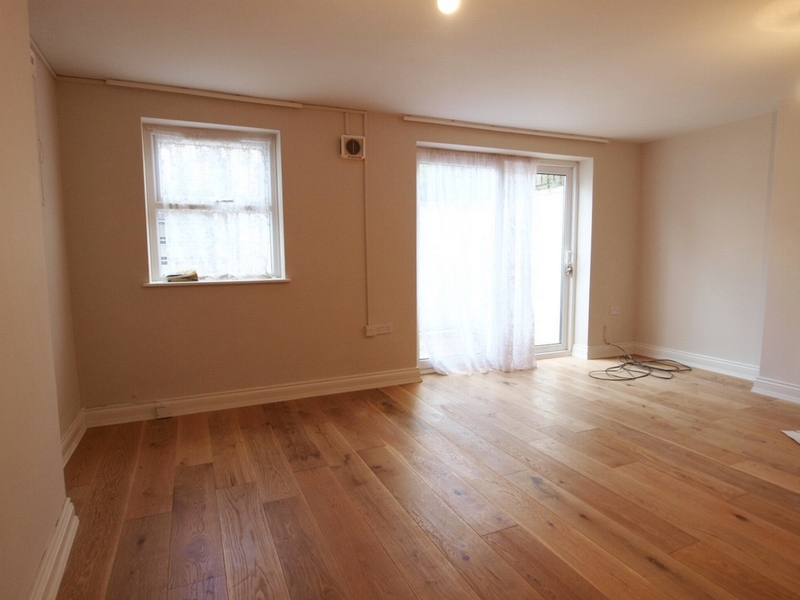 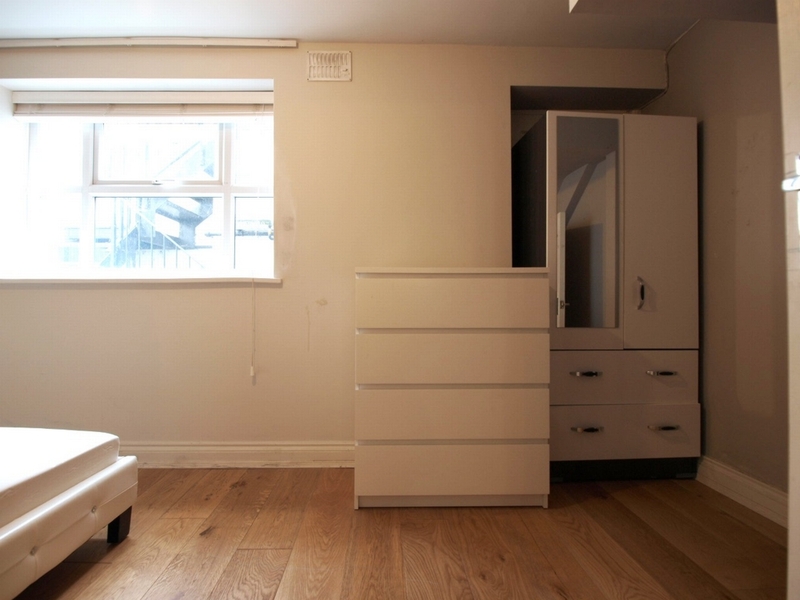 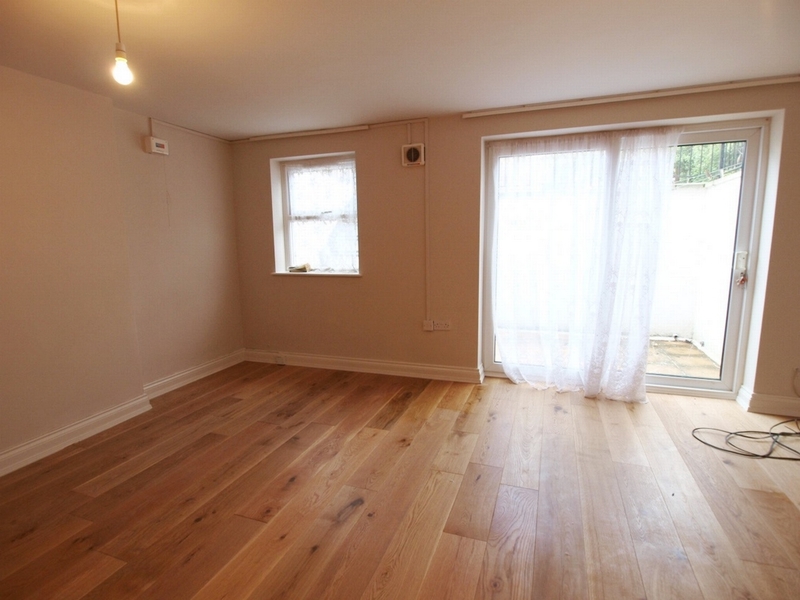 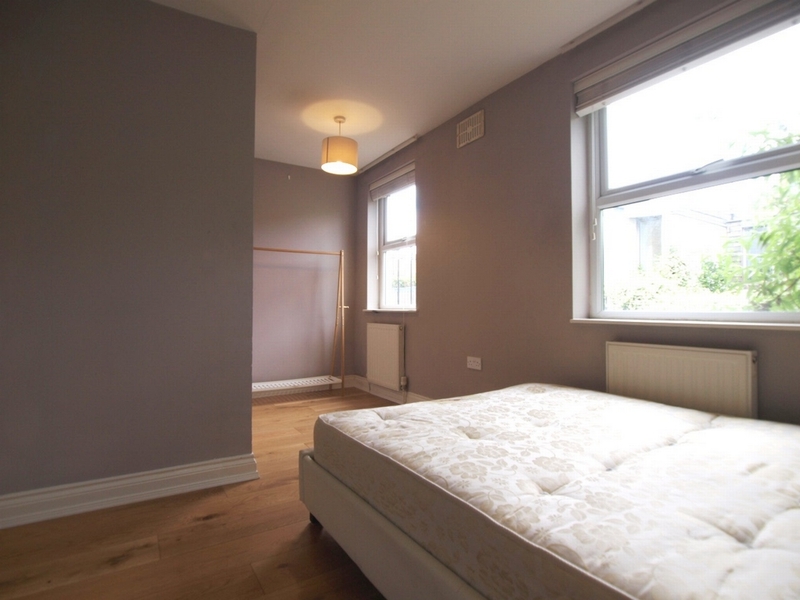 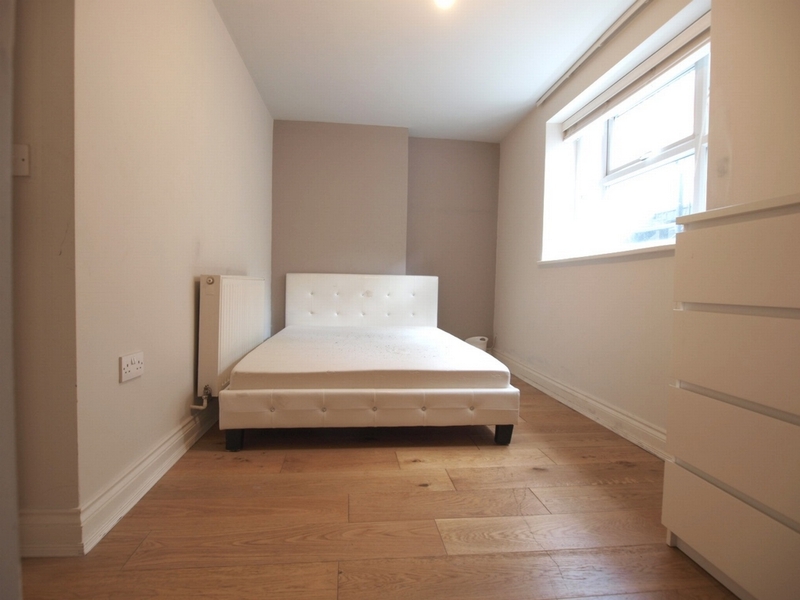 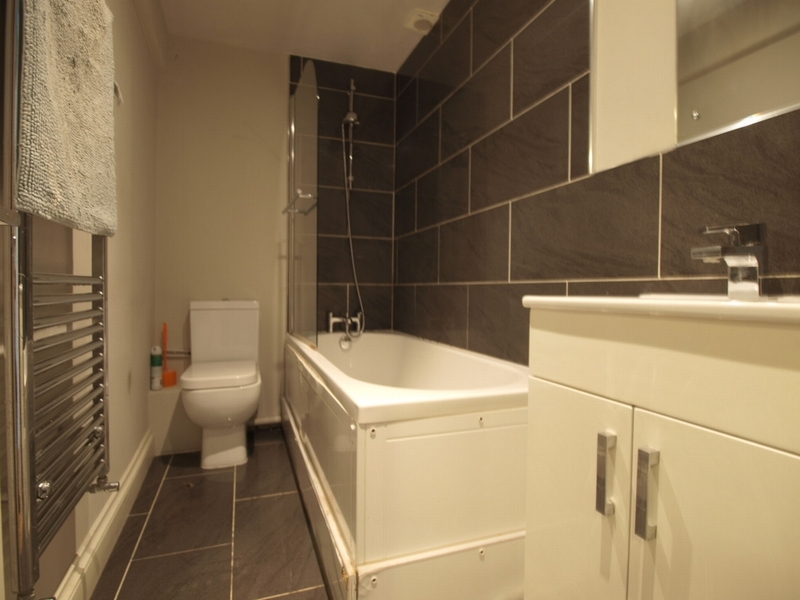 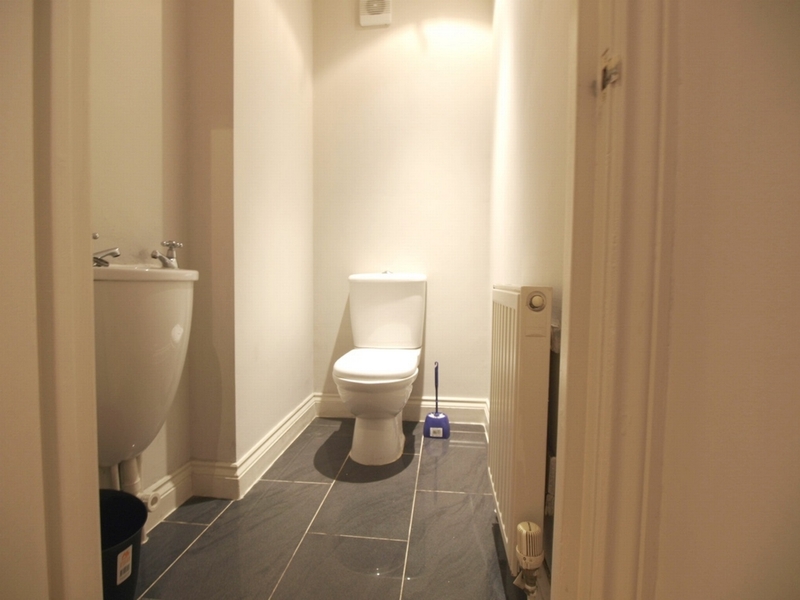 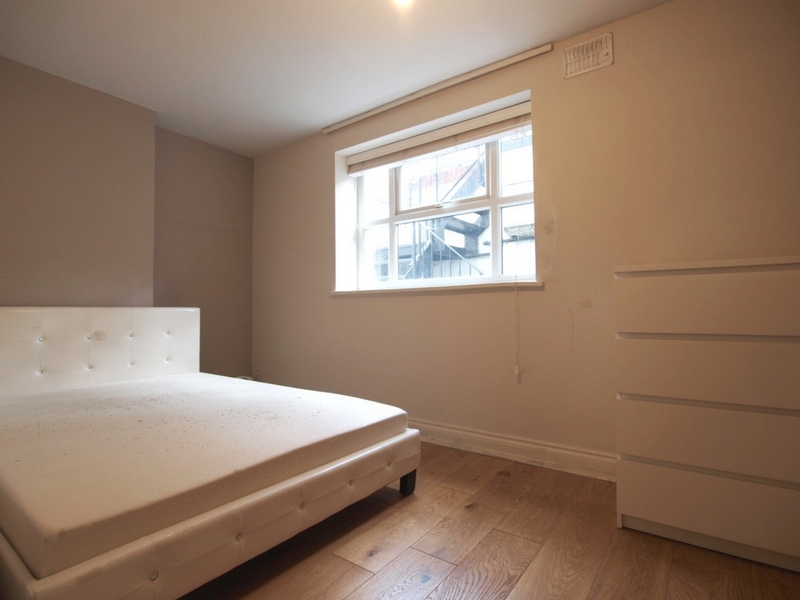 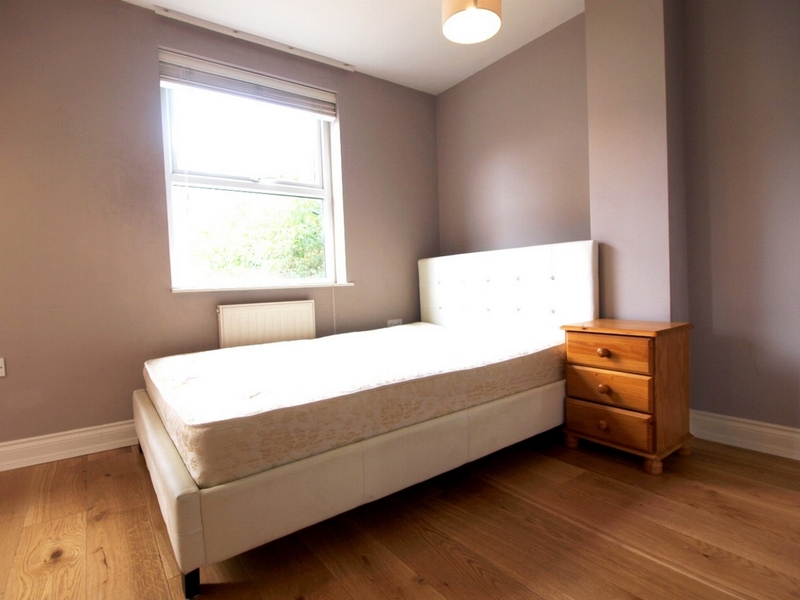 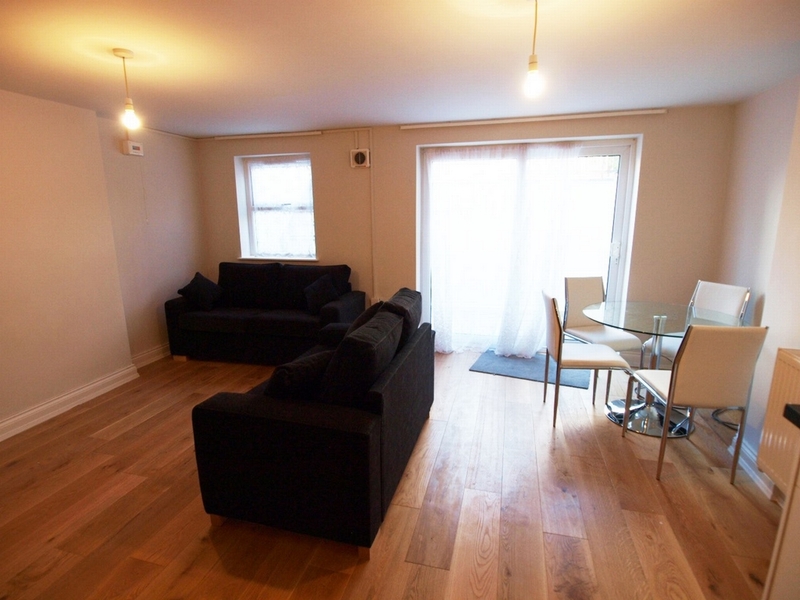 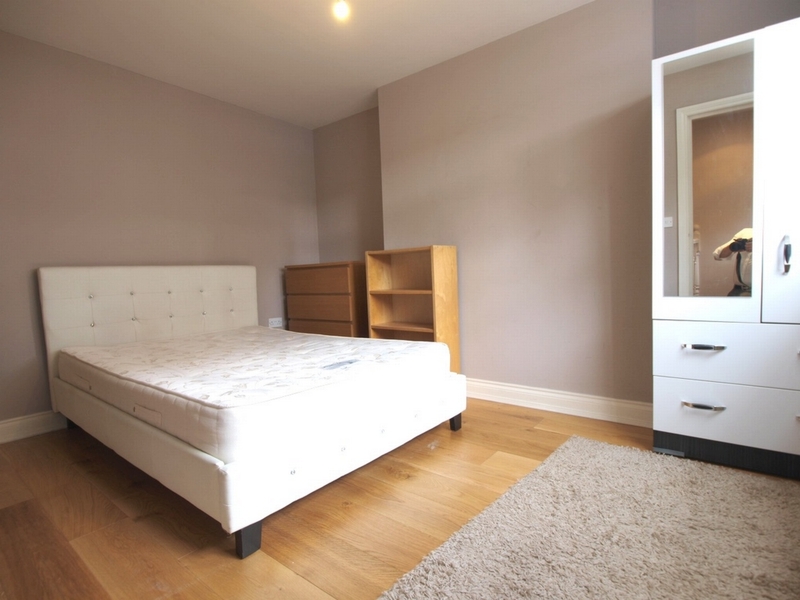 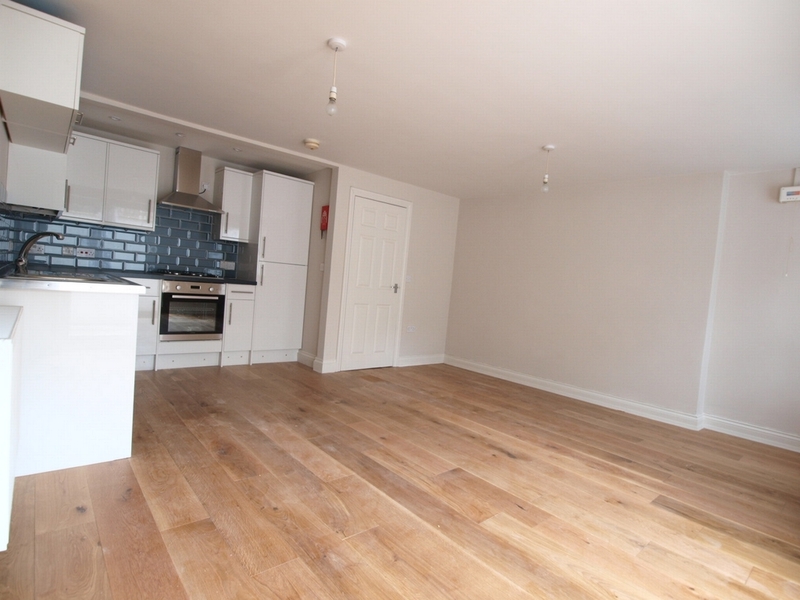 It comes with masses of storage and is a mix of wooden floors and carpets in the bedroom. 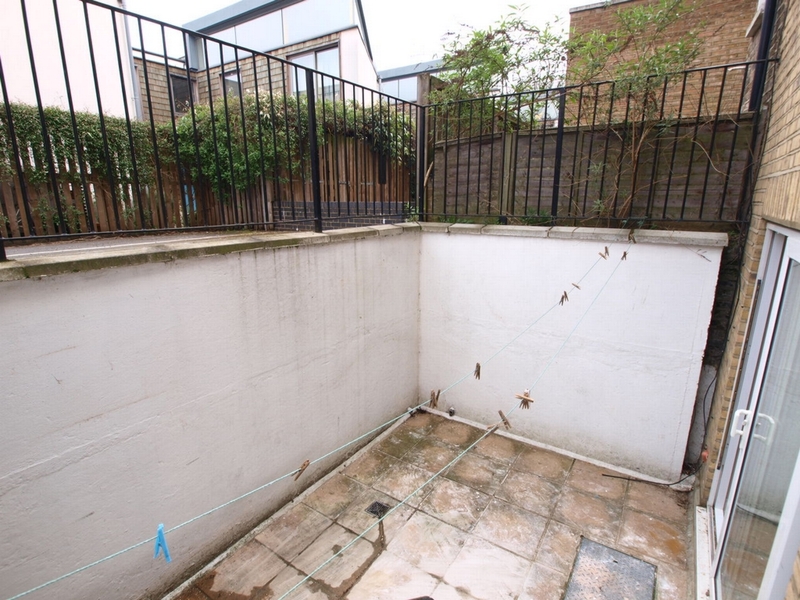 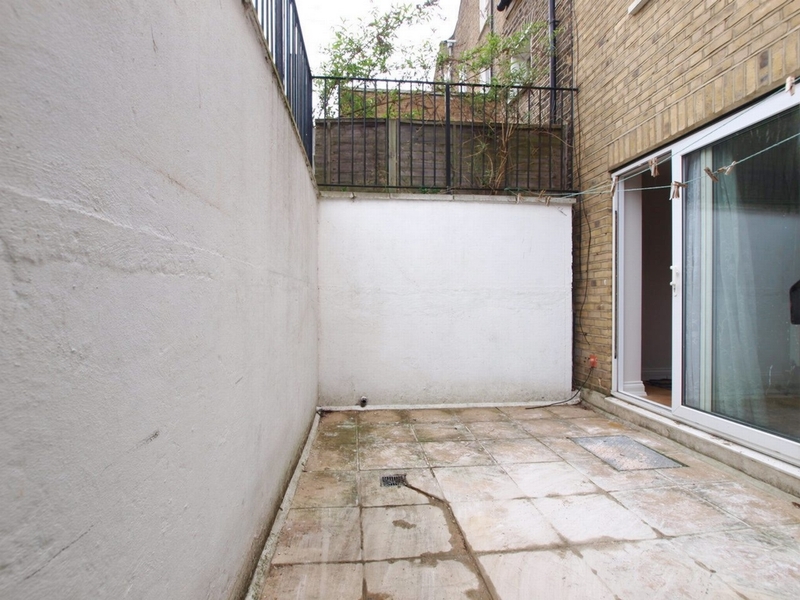 It also has access to its very own private paved patio garden. 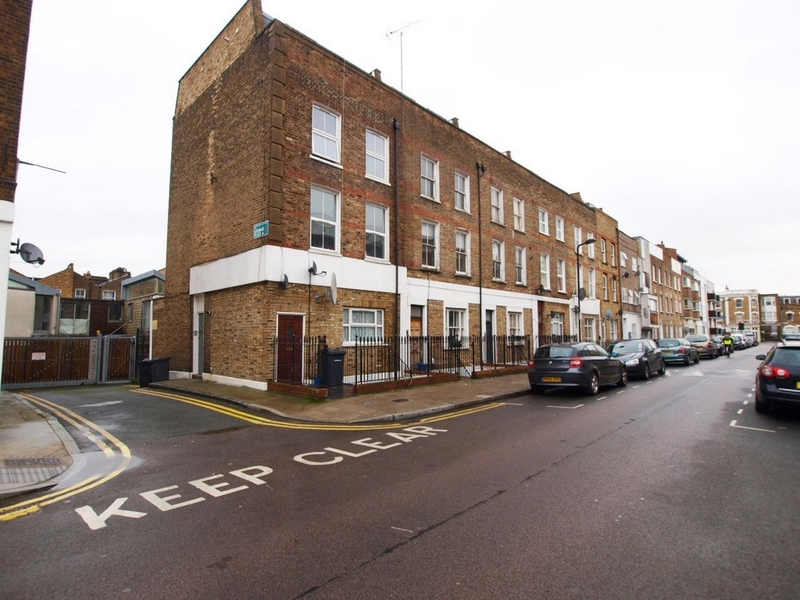 Stoke Newington High street and the infamous Church street are just a moment's walk.